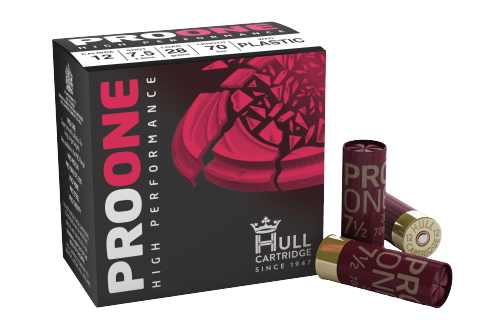 Hull was originally formed in 1924 supplying carbide for industry and to the farming community for their lighting systems. 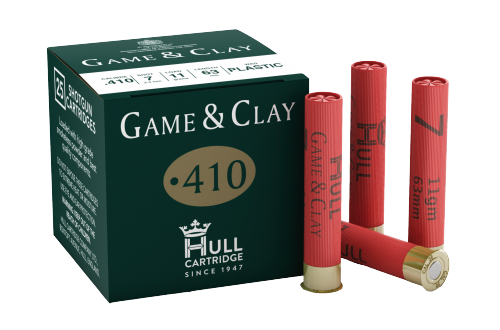 The founder eventually added cartridges to his portfolio and started loading his own shells and as demand grew, The Hull Cartridge Company as we know it today was formed in 1947. 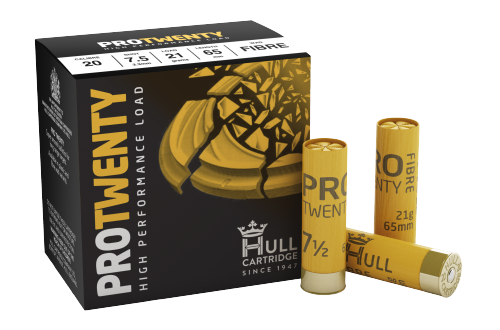 The company’s principle is to manufacture The Finest Ammunition with a knowledgeable, innovative and passionate team which still includes third and fourth generations of his family business. 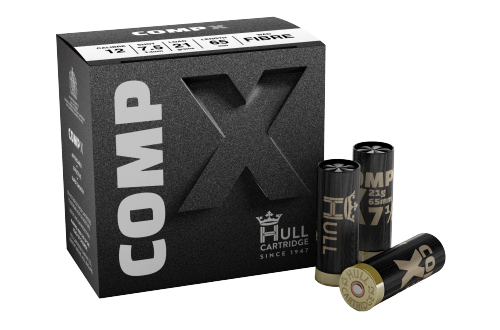 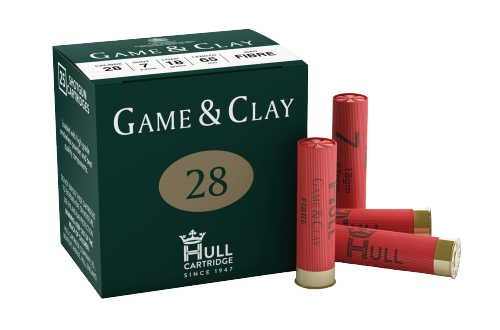 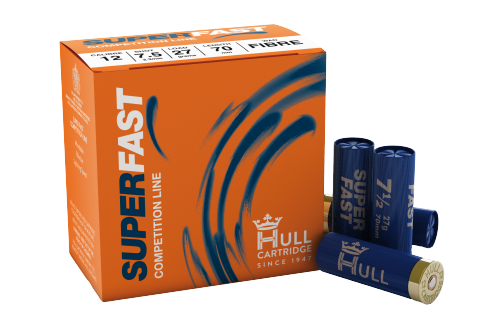 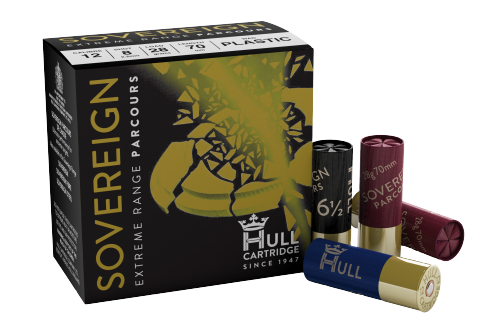 The Hull range is available at Southdown Gun Shop and whether you’re a novice, an experienced shot or a seasoned professional there is a specification designed to meet your needs, instil confidence and help you excel in shooting.